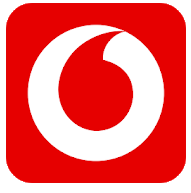 MyVodafone App Offer: Download & Get Free 1GB 4G Data (Specific Users) – Hello Guyz!! 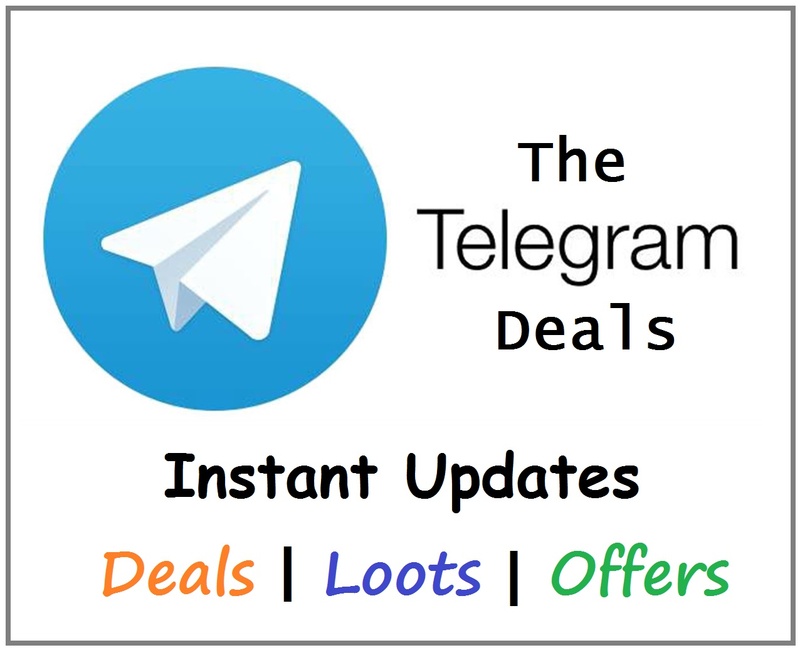 Hope You all are enjoying our Free Recharge Tricks & Free Paytm Cash Tricks. We have posted many offers related to free internet data. Today we have got a new offer from Vodafone app in which you can avail Free 1GB 4G Data. This offer is for specific users only. You should be a Prepaid Vodafone customer to avail this offer. Step 5: Now you have got Free 4G Data from Vodafone app for 30 days.